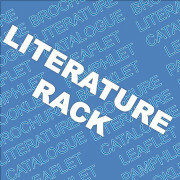 please click on the images. 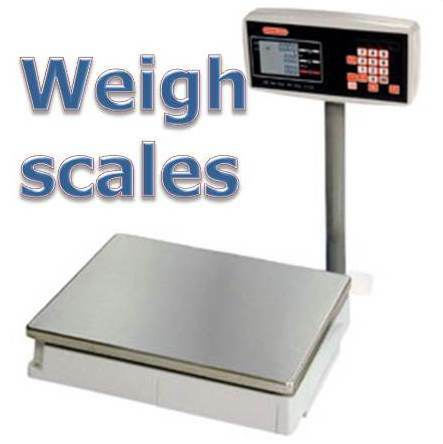 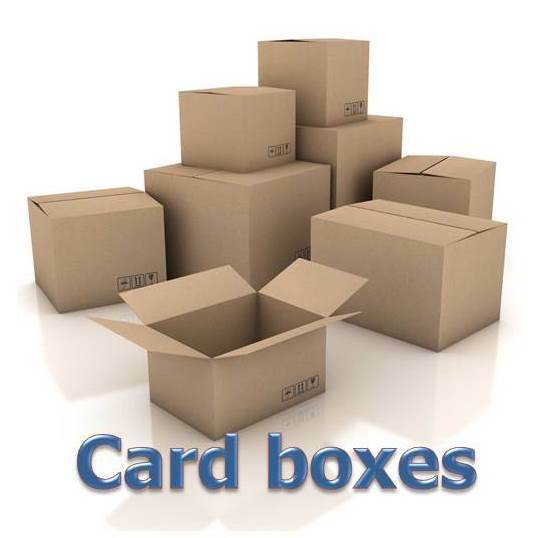 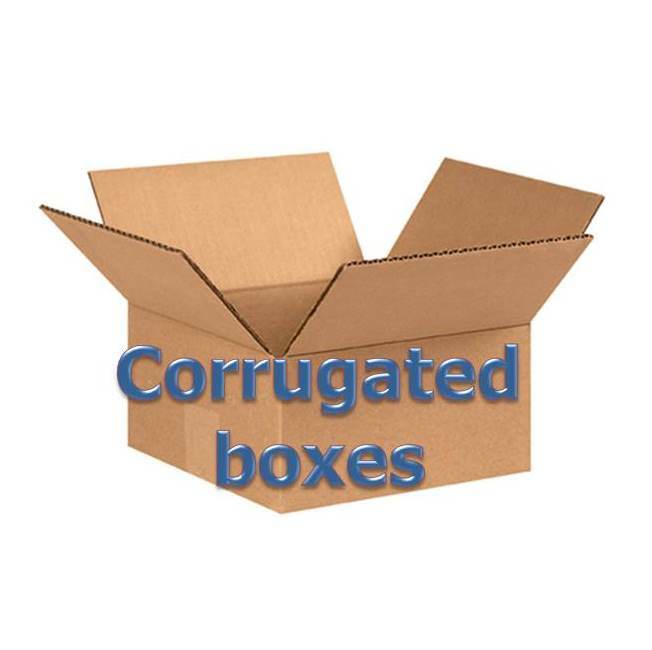 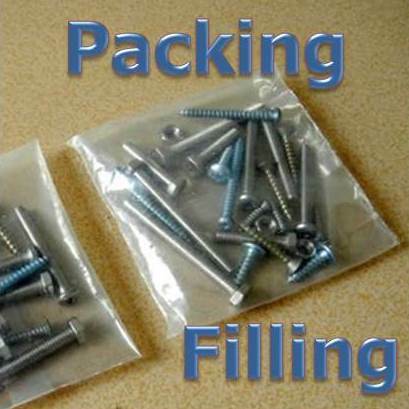 Placing fasteners in a container is an art form, should you use card boxes or do you need to extra strength of corrugated boxes or both and specific weigh scales for the task of converting weight to count.. 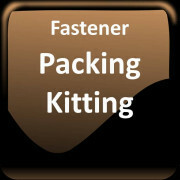 The economics of packing and boxing fasteners may be better taken on by a specialist; they advertise on fastenerdata. 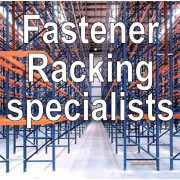 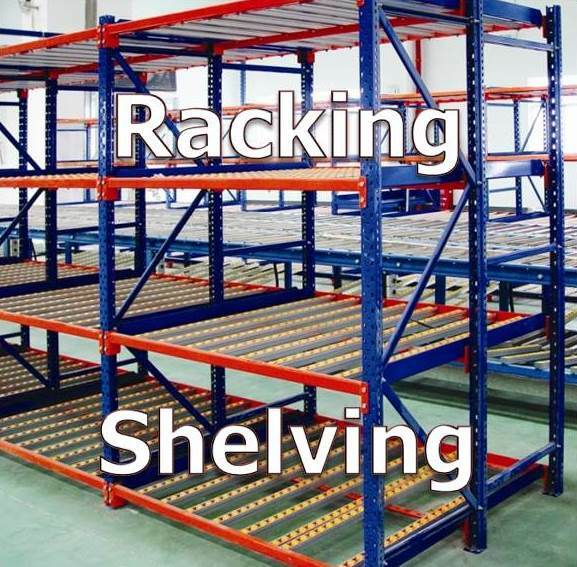 Fastener warehouses would not economically function without racking and shelving to store the fastener products; racking types specified being dependant on the weight and quantity of fasteners. 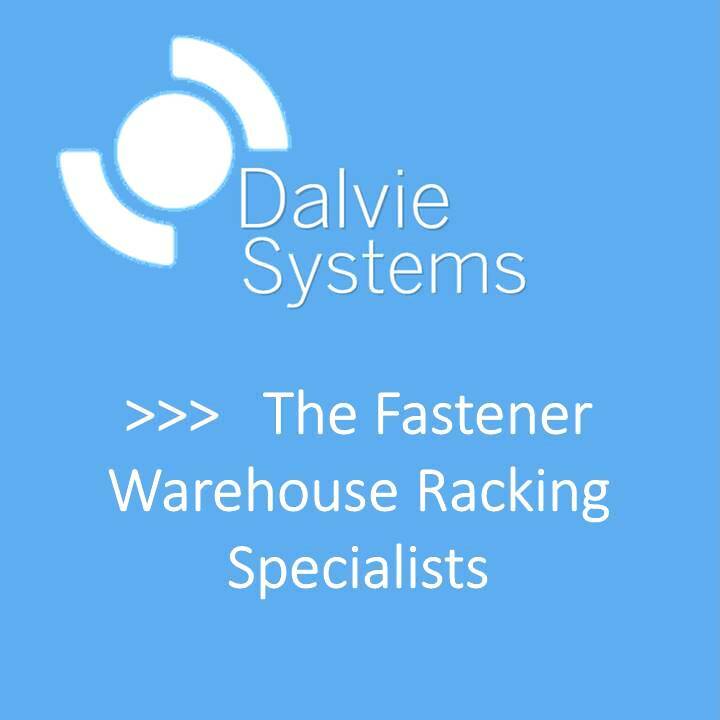 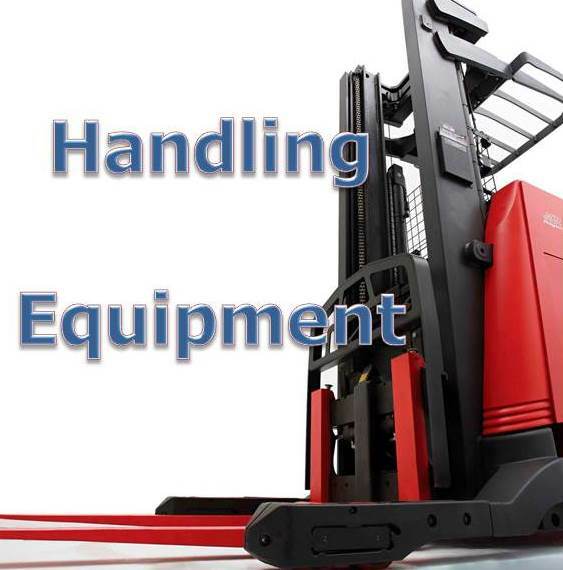 Fork lift trucks to get the pallets of fasteners on and off the racking and handling equipment for moving shelved fasteners are indispensable. 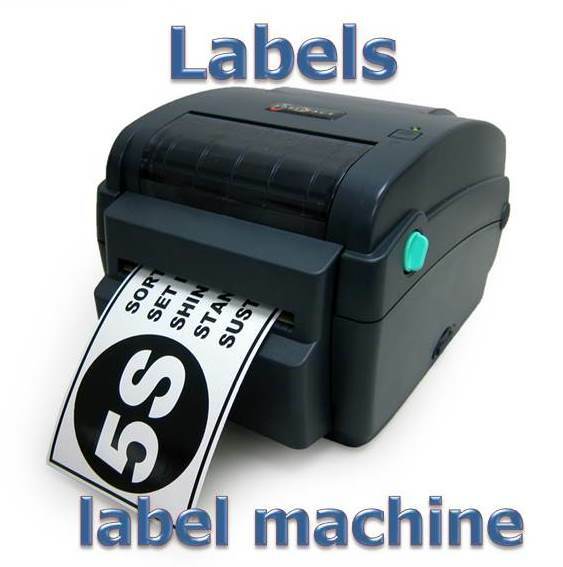 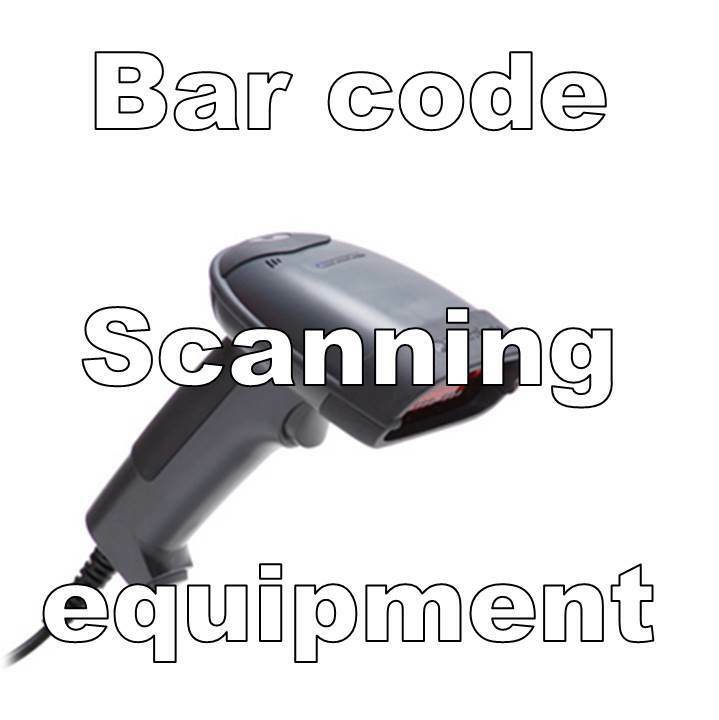 Boxes need a label and if it is has a bar code it can then be read by a scanner, part of the modern and more efficient fastener warehouse.